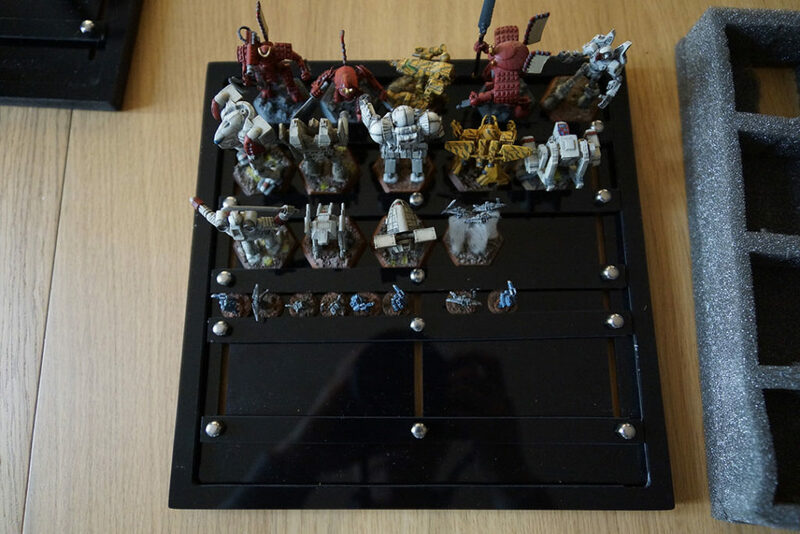 The tray that lets you carry any mini you want. Discontinued! 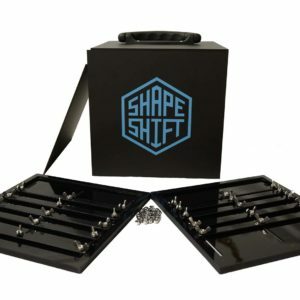 The ShapeShift tray has been replaced by the ShapeShift Evo tray! 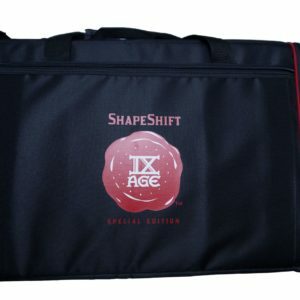 Carry any mini you want, save room storing models, save money on foam and stop goofing around with magnets. 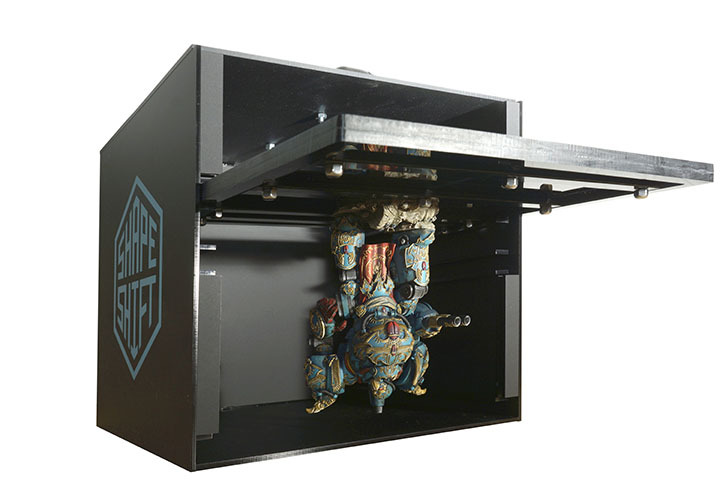 The ShapeShift tray is a user-adjustable mechanism that grabs minis by the base and doesn’t let go until you reach the battlefield. 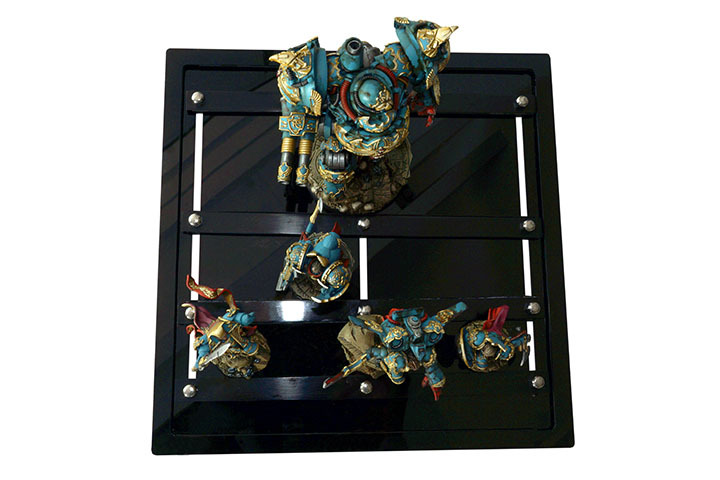 It can hold bases of various shapes and sizes, allowing you to transport even the most unwieldy models… But it will do just fine with standard troops as well. The rubber-lined profile takes advantage of the slightly slanted edges of bases used in miniature wargaming. 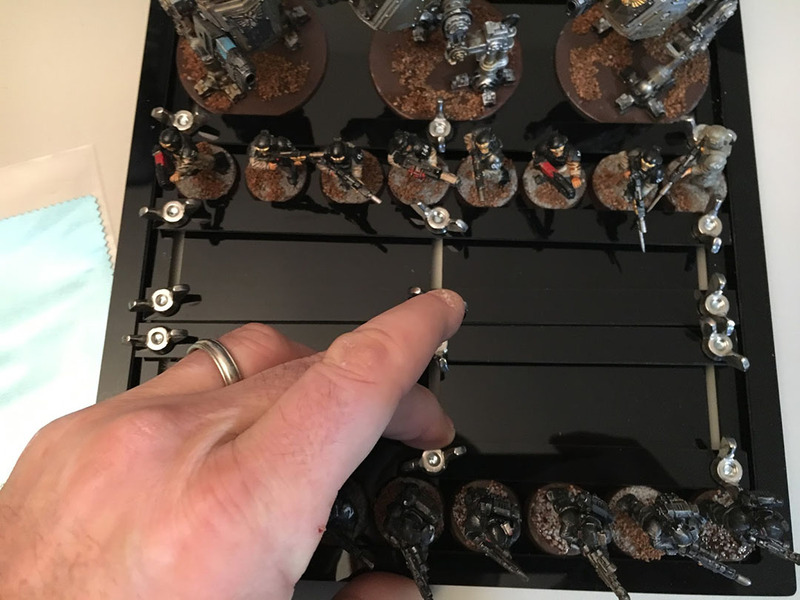 Once you line up a row of same-sized bases between two sliders, you bolt the models down using wing nuts. Or those troops that always gave you trouble in transport. 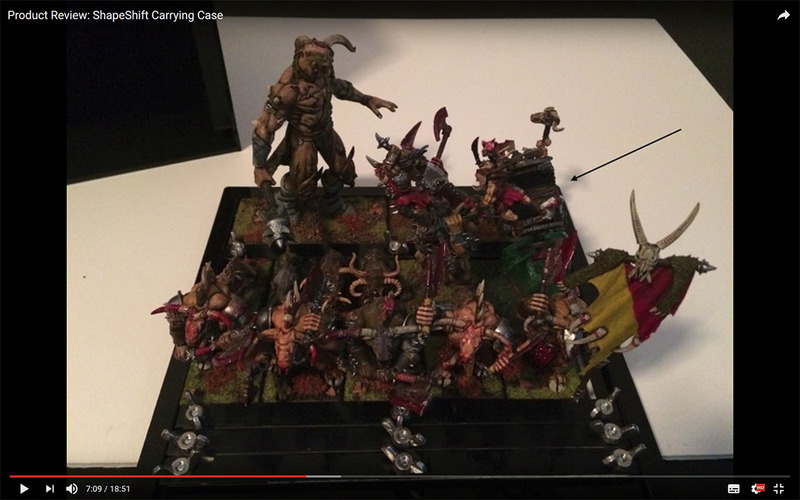 Miniatures can be tightly-packed to save space on storage, or spread out to prevent potential paint chipping. 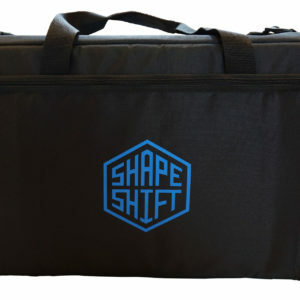 The versatility of the ShapeShift system can save you a whole bunch of money on properly-sized foam slots. Plus, it doesn’t require gluing magnets to your bases. 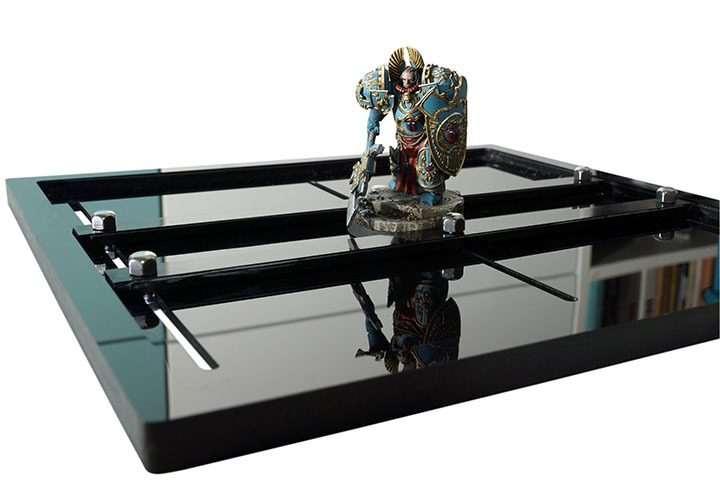 Think of these trays as custom-made to fit your models. The trays can be packed into the Trailblazer case for smaller games, or into the Overlord bag for epic tabletop battles. The size of the trays is standardized to fit both. 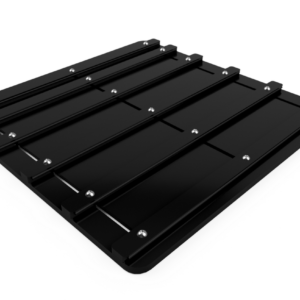 Each ShapeShift tray is a 23 by 23 cm square, machined out of black acrylic. It comes fully assembled with 5 sliders and wing nuts. The table below shows the number of models on different-sized bases that can fit on each tray. 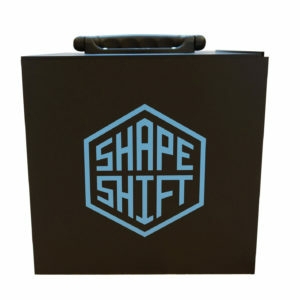 ShapeShift trays are in constant supply – we make more when you order them. 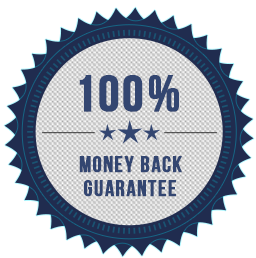 Please allow 3-5 days for machining and assembly before your trays are shipped. 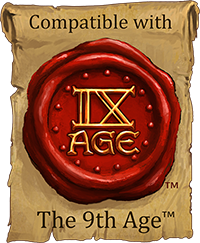 Phobos Foundry is proud to support the 9th Age. 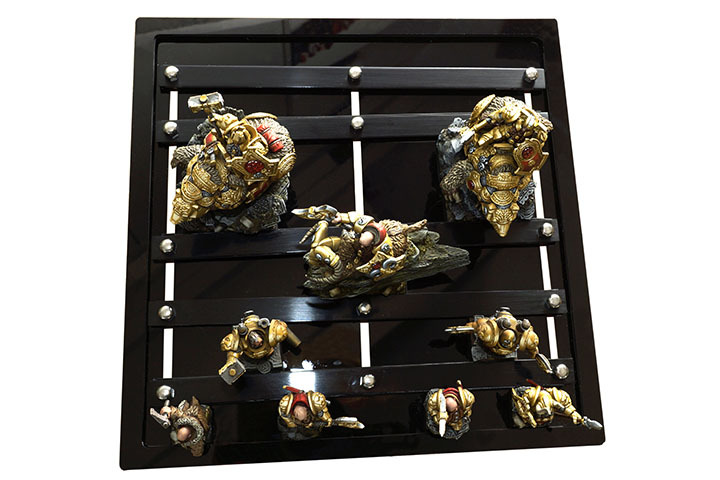 ShapeShift trays allow 9th Age generals to bolster their forces with any models they please, without ever worrying about transportation.